All Community Emergency Response Team (CERT) trained Culver City residents (and those who work in Culver City) are invited to attend a “Skills Refresher” course this coming March. Hands-on skills such as bandaging, splinting, back-boarding, fire suppression, building size-up and search, rescue carries, etc. will be the focus. Martin Feinberg, Culver City Realtor, hopes all CERT residents will take advantage of this opportunity. The Los Angeles City Fire Department created the CERT Program in 1985 and the Disaster Preparedness Division in 1987. The Whittier Narrows earthquake in 1987 especially highlighted the need for trained citizens who could assist in times of disaster. The Culver City CERT program was started by the Culver City Fire Department in November 1997 and is another reason that Culver City Real Estate an excellent place to look for a home. 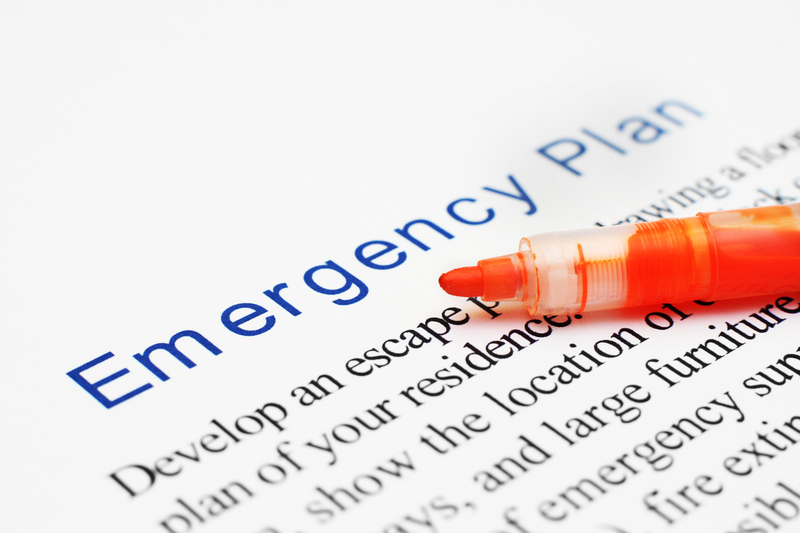 The CERT program focuses on disaster preparedness in general and on hazards that may impact citizens in their area specifically. It trains CERT volunteers in basic disaster response skills like fire safety, light search and rescue, team organization, and disaster medical operations. 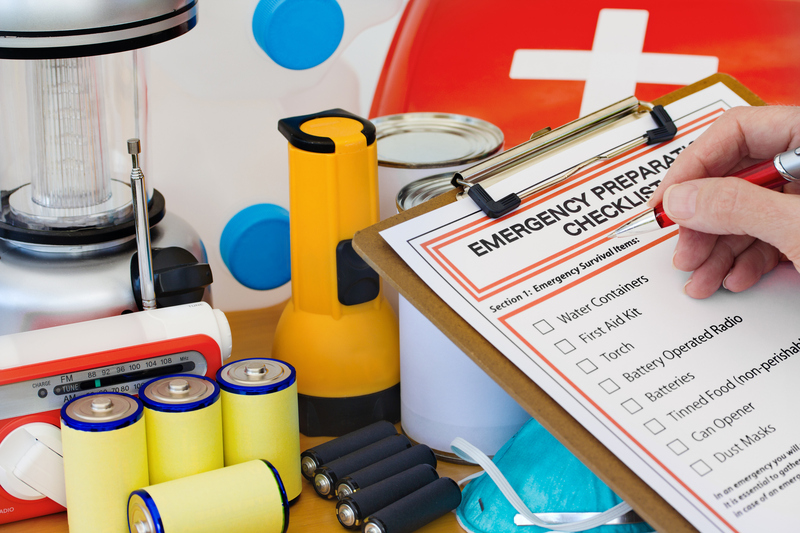 This allows CERT members to assist others in their neighborhoods and workplaces following a disaster event when professional responders are not immediately available. Training for Culver City CERT volunteers who reside or work in District 1 will take place on Saturday March 11th. District 2 will happen on Saturday March 18th and District 3 training will be on Saturday March 25th. If anyone is unsure which district they are assigned to they should visit www.culvercity.org/cert and select the “organization” tab to view district maps. To sign up for the training please visit www.culvercitycert.org/train/refresher-skills-training. Training will allow for each Neighborhood Emergency Response Team (NERT) to train together and become familiar with other CERT members in the neighborhood. The Culver City Fire Department, and Martin Feinberg, Realtor, would like to thank everyone who is willing to be a part of Culver City CERT. It makes the community a better, safer, place to work and live.